How Do Our Interstate Moving Services Work? Our interstate moving service is simple. You pick the date you want to move and our team of interstate movers will come to your home, pack your belongings, load them into our trucks, and we start heading to your new location. You don’t have to worry about packing, loading, or unloading any of your things. Our full service moving company does all the work for you, so that you don’t have to even break a sweat. Moving is a big deal and we want to make sure you don’t have to deal with any unneccessary headaches during the process. If you need interstate moving services, then our moving company is ready to take on the challenge. All you have to do is call us and we will be ready in no time. 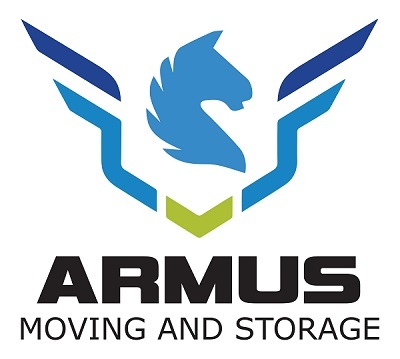 It doesn’t matter where you’re moving to, because Armus Moving and Storage will be there to help. Our nationwide moving service is one of the best in the country. Have questions or just want to ask about our pricing? No problem, just give us a call and one of our moving professionals will be happy to answer all of your questions. Here at Armus Moving and Storage, we take professionalism very seriously and that’s why we hire only the best. Our interstate movers have years of experience that really shows when it comes to helping our customers. We guarentee that our interstate movers will safely secure all of your items that will be going to your new home and we promise everything will be ready on the big moving day. If you’re worried that using a professional interstate moving service might be too expensive for you, then just call and ask us about our interstate moving discounts. We love helping our customers and we’ll give you an honest and fair quote that works with just about any budget. Oh, and if you find a moving company that can do it cheaper, call us back and we’ll match their price.